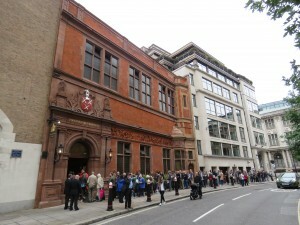 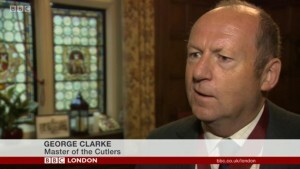 Cutlers Hall was opened to the public on 17 September as part of Open House London. 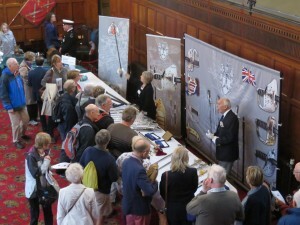 Over 1,200 people flocked to see the hall and its exhibits amongst which were some of the items from the Sexcentenary Cutlery Design Challenge as well as a display of swords that had been laid out by Robert Pooley. 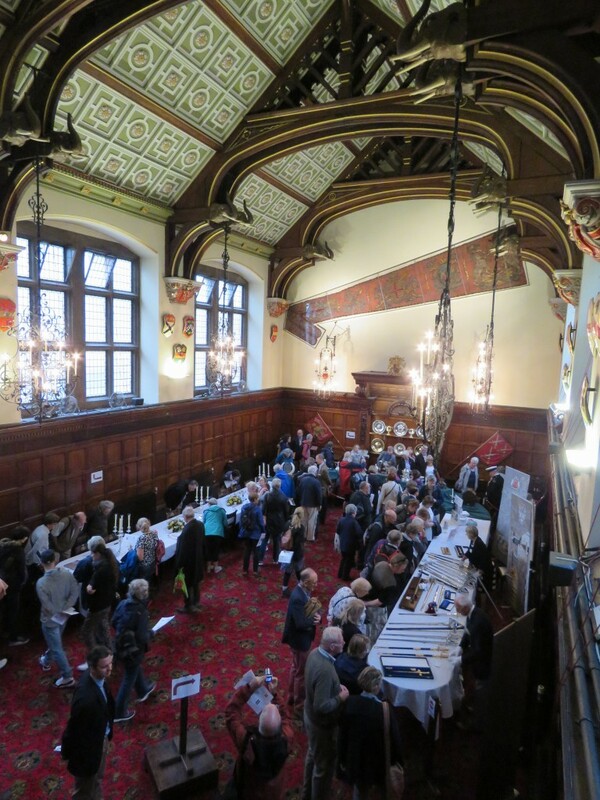 It proved to be very popular and the queue outside at one point stretched all the way along the pavement up to Newgate Street (35 minutes)! 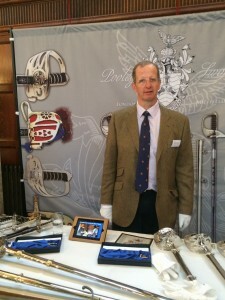 The latest winning entry for the Surgical Prize was also on display. 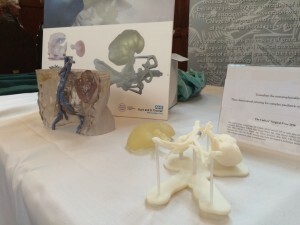 The Cutlers Surgical Prize 2016 – 3D printing for complex paediatric reconstruction. 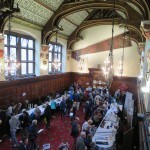 The hall was then featured in the BBC late afternoon News “where you are” when the Master was interviewed.